Hit harder for longer. 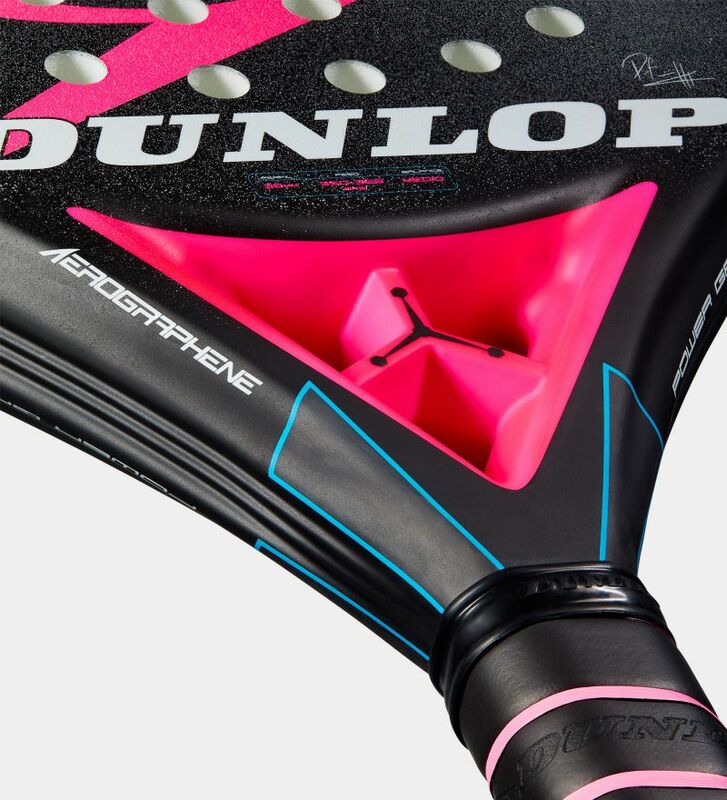 Ultra Soft core technology and a 38mm profile give you an outstanding combination of power, control and comfort. Meet the lightest material on the planet. 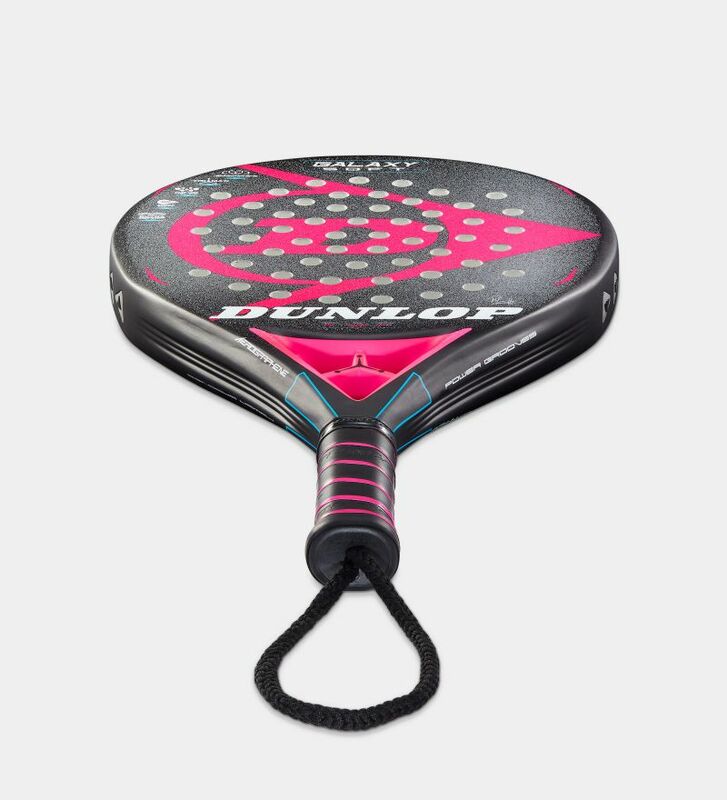 A revolutionary combination of Aerogel and Graphene combine their exceptional properties to give you greater power, stability, control and sensation without adding extra weight. 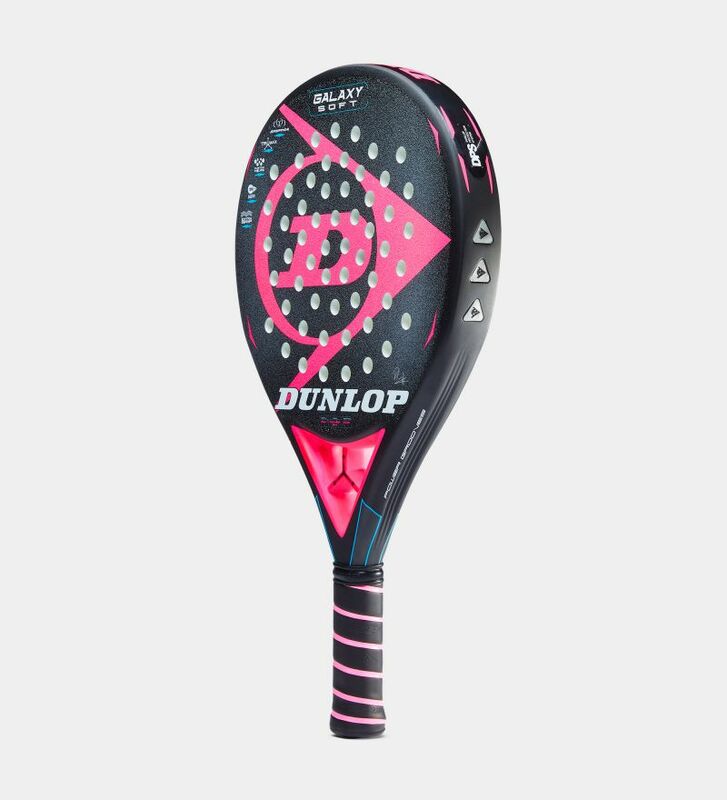 A 360º design delivers optimal structural reinforcement at the base of the blade to give you maximum stability and exceptional control. 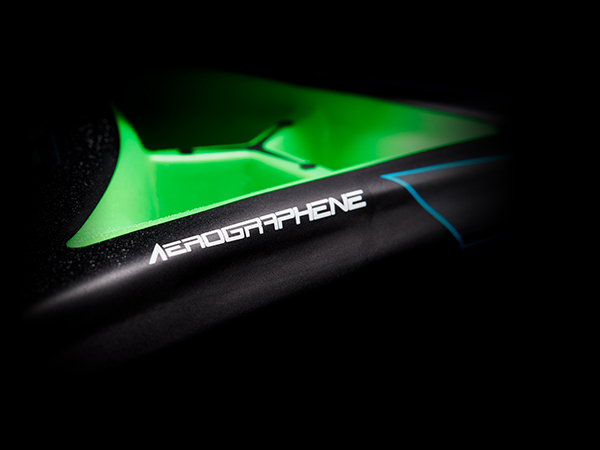 Pack a more penetrating punch thanks to a rough finish on the bat’s surface, giving you more spin effect. Re-engineered structural reinforcement on the outside of the blade's bridge increases frame rigidity for greater power. Protect your bat from contact with the walls and floor of the court with transparent protection tape applied to the frame. A special application of low-density elastic EVA combines with a reinforced face fabric spec for exceptional comfort and feel, with extra power at low swing speeds. 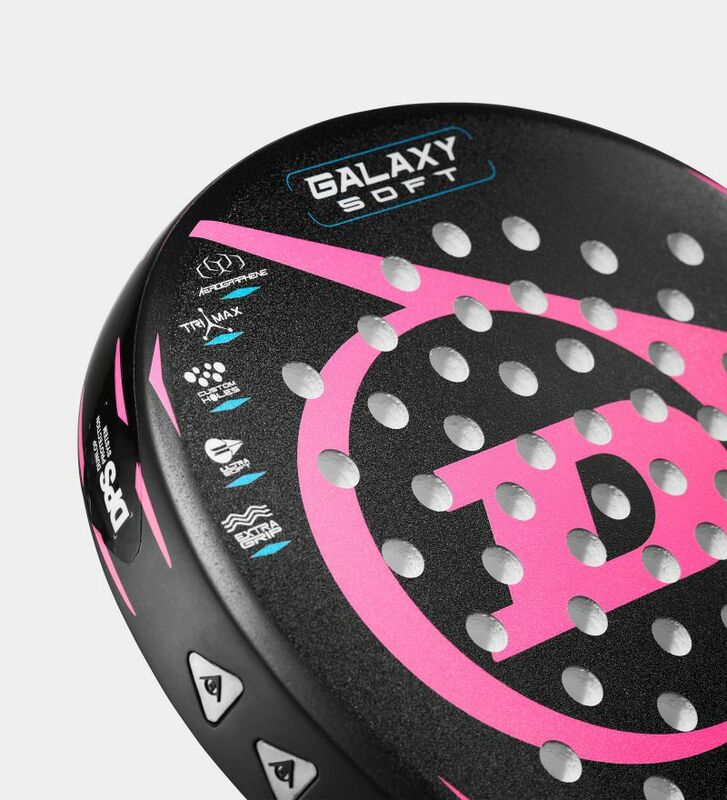 A revolutionary, drilled-hole pattern combines various diameters with an irregular circular distribution. So you get devastating defensive and attacking shots.